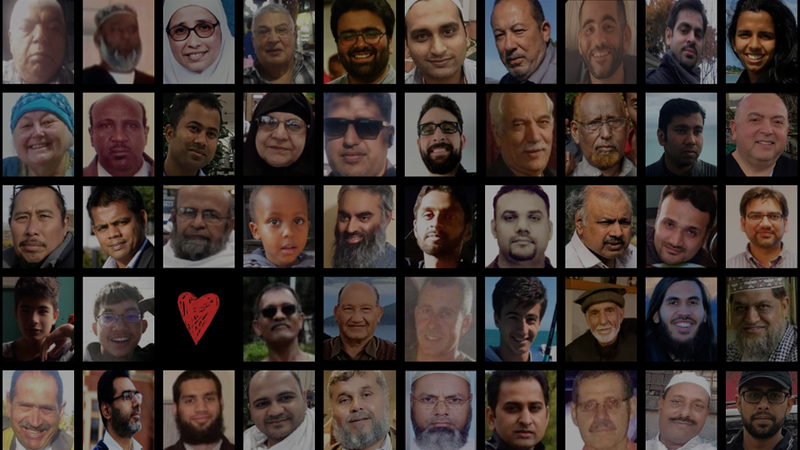 The Christchurch terror attack on two mosques – the identities of the 50 victims. The dead include three Fijian nationals, a three-year-old boy; a high school student; New Zealand’s national futsal team goalkeeper; an Air New Zealand aircraft engineer; and a woman who shielded her wheelchair-bound husband from the gunfire and more. Hafiz Musa Patel is described as “selfless” leader of the Fiji Muslim League. 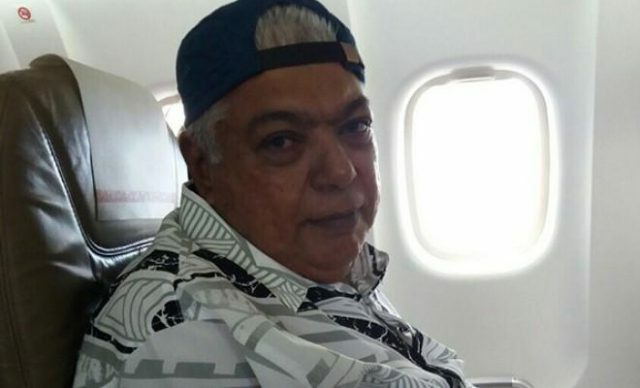 “Hafiz Musa was a highly respected member of the Fiji Muslim League and served selflessly as a Imam, teacher, mentor and was much sought after as a powerful orator and speaker,” Fiji Muslim League Lautoka branch president Naved Khan said. Patel is survived by his wife Saira Bibi Patel, three daughters and two sons. Ali, known as Babu to his friends and community, had gone to New Zealand a week prior to the shooting. Ashraf Ali, from Fiji, had gone to the Al Noor mosque with his brother, Ramzan. Ramzan Ali said he managed to hide from the gunman, but his brother did not escape. 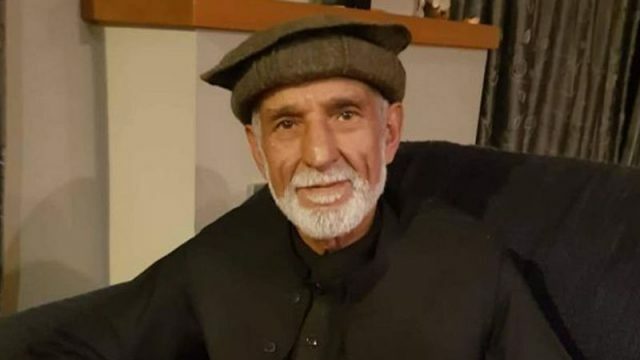 Ramzan Ali told the New Zealand Herald he watched the video of the attack and recognised his 58-year-old brother because of his Fijian rugby shirt. Babu and lost his wife just a year ago. He is survived by his only daughter. Ashraf Ali migrated to New Zealand 17 years ago and was a regular worshipper at the Masjid Al Noor on Deans Avenue in Christchurch. After two days of sleepless nights, his brother Shabeer Ali finally found out that his elder brother had been killed. He was a regular at the mosque. 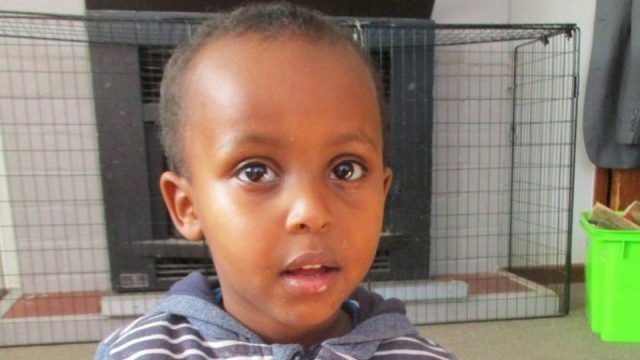 Three-year-old Mucaad Ibrahim was sitting with his father and older brother when the gunman stormed the mosque. In the chaos that ensued as people fled from the bullets, the tiny boy became separated from his family. Yesterday, police confirmed Mucaad had died. 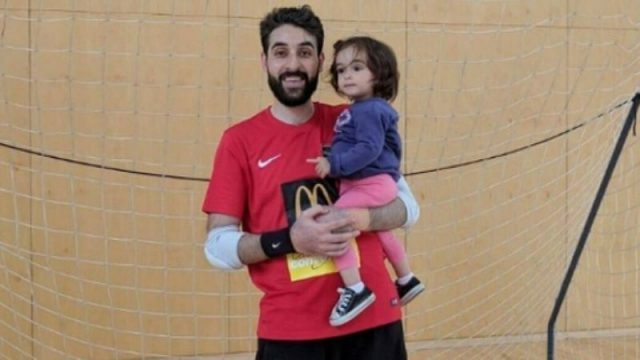 Also killed was Atta Elayyan, the goalkeeper of New Zealand’s futsal team. Mr Elayyan, a father to a two-year-old girl, was shot dead when he tried to stop the gunman. “He ran towards the shooter to stop him, very bravely,” friend Ghassan Alaraji told 9News. “Unfortunately, he was shot and fell short. Year 10 student Sayyad Milne, 14, was at the Al Noor mosque for Friday prayers when the gunfire started. The Cashmere High School student was described by his father John as a “brave little soldier”. “I remember him as my baby who I nearly lost when he was born,” Mr Milne told the NZME. “Such a struggle he’s had throughout all his life. Husne Ara Parvin was struck while trying to protect her wheelchair-bound husband Farid Uddin Ahmed from the gunfire. Her nephew Mahfuz Chowdhury told Bangladeshi newspaper, The Daily Star, Uddin had been ill for years and Ms Parvin took him to the mosque every other Friday. She had taken him to the mosque for men while she went to the one for women. Ms Parvin rushed to her husband’s mosque to protect him when the shooting started. He survived. 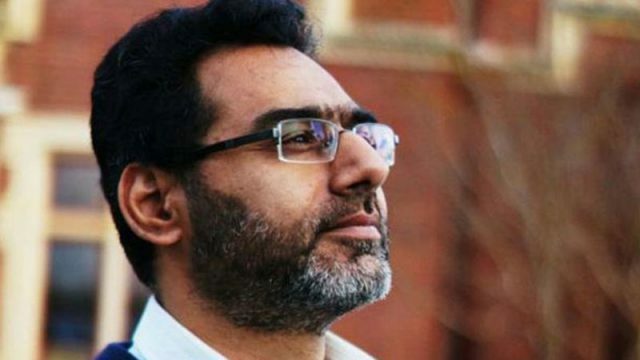 As the shootings unfolded, Christchurch teacher Naeem Rashid, 50, is seen on video trying to tackle the gunman, according to Mr Rashid’s brother Khurshid Alam. “He was a brave person, and I’ve heard from a few people there, there were few witnesses, they’ve said he saved a few lives there by trying to stop that guy,” Mr Alam told the BBC . Mr Rashid’s 21-year-old son, Talha Rashid, is also among the dead. He had a new job and planned to get married. 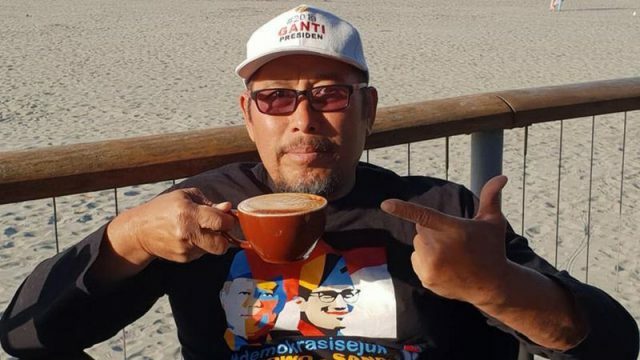 Lilik Abdul Hamid, a longtime aircraft maintenance engineer at Air New Zealand, was killed in the Al Noor mosque when he was killed, his employer said in a statement. “Lilik has been a valued part of our engineering team in Christchurch for 16 years, but he first got to know the team even earlier when he worked with our aircraft engineers in a previous role overseas,” Air New Zealand Chief Executive Officer Christopher Luxon said. Mr Hamid was married and had two children, Mr Luxon said. “Lilik, his wife Nina and their children Zhania and Gerin are well known and loved by our close-knit team of engineers and their families, who are now doing all they can to support the family alongside our leadership team and the airline’s special assistance team,” he said. “My father said how important it is to spread love and unity among each other and protect every member of the society we live in,” he told Al-Jazeera. Mr Nabi ran an Afghan Association and helped refugees settle into a new country. “He used to make them feel at home,” Omar said. He was fatally shot at the Masjid Al Noor on Deans Ave. He was shot and killed as he tried to shield another person, according to his son Omar Nabi. “He was a father and an uncle to people who had none,” said friend Shamim Homayun. Ansi Alibava came to New Zealand to pursue a Master of Agribusiness Management at Lincoln University. She recently completed her degree, and was eagerly preparing for her graduation ceremony in May, a friend said. Alibava was married to Abdul Nazer Ponnath Hamsa. She worked part-time as an intern at Lincoln Agritech and at Kmart. “The life Ansi and I had together, the plans we made, the family we hoped to build here, all vanished in a moment of senseless anti-immigrant rage,” Ponnath Hamsa said. Alibava was from the southern Indian state of Kerala. She had hoped to secure a good job in New Zealand to support her family back in India, the friend said. She was killed at Al Noor Mosque. 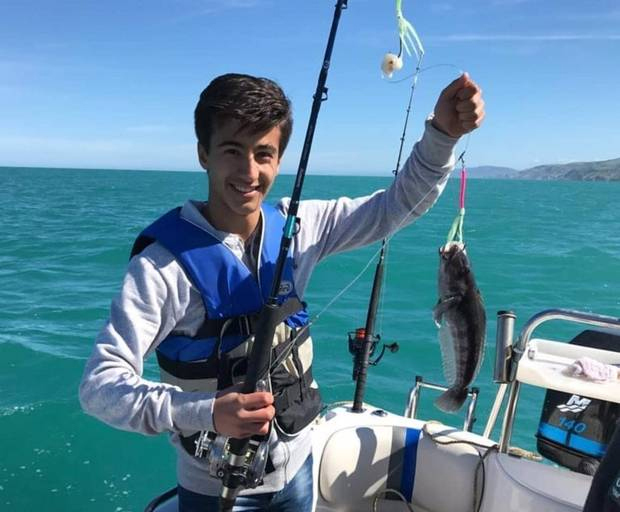 Hamza had celebrated his birthday two days before the attack and a piece of his cake was still in the family fridge, RNZ reported. 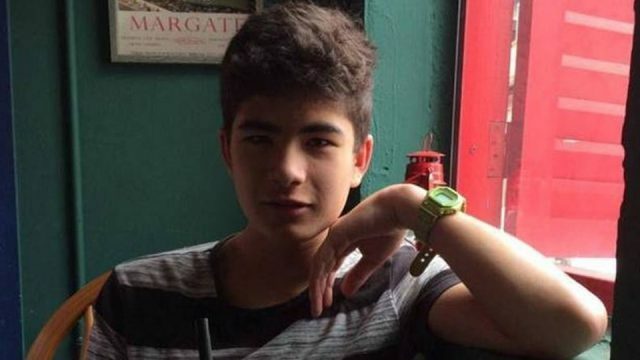 The 16-year-old called his mother shortly after the shooting started. “He said ‘mum there is someone in the mosque shooting us,” she told RNZ. She heard the gunfire and called out to Hamza over the phone. “He couldn’t answer me. But I could hear he was trying to say something in a very low voice. “I held the phone for 22 minutes trying to connect with him. His phone was on. He didn’t close his phone. 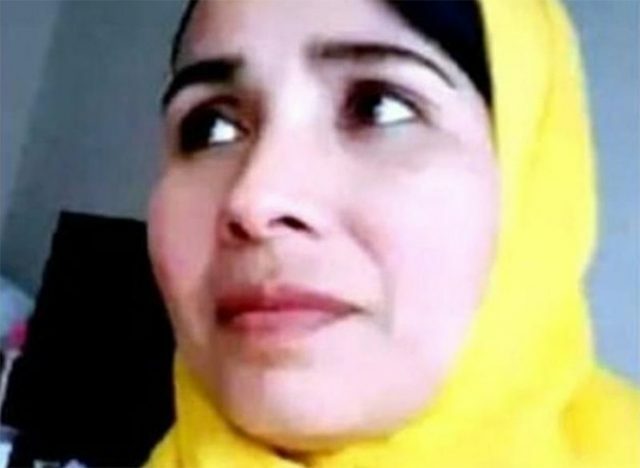 A woman whose three immediate family members were murdered in the Christchurch terror attack wants the killer to embrace the beauty of the Islam faith and become Muslim. Ghulam Hussain, Karam Bibi, and their son Zeshan Raza, were all killed. Hussain and Bibi leave behind a daughter, and Raza’s sister, Maryam Gul. The couple had been visiting their son for the first time in New Zealand since he moved from Pakistan four years ago, the BBC reports. Maryam Gul, told the BBC the trio were her entire family. Her parents were supposed to return to her in Pakistan next month, she told the BBC. “Nobody knew that they will never come back,” she said. “For this world, I feel that all of my family has gone. She said at first she wanted to see the person responsible punished “severely”. Ramiz Arifbhai Vora and his father Arif were killed in the attack on the Al Noor Mosque. 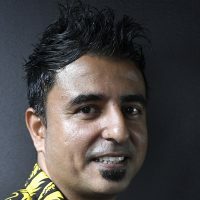 Vora lived and worked in Christchurch, according to a member of the Indian community. He and his wife had just had a baby daughter in the week before the attack, the man said. It was their first child.